3,425 SF Daycare available for lease. Can be demised to 1,700 SF. 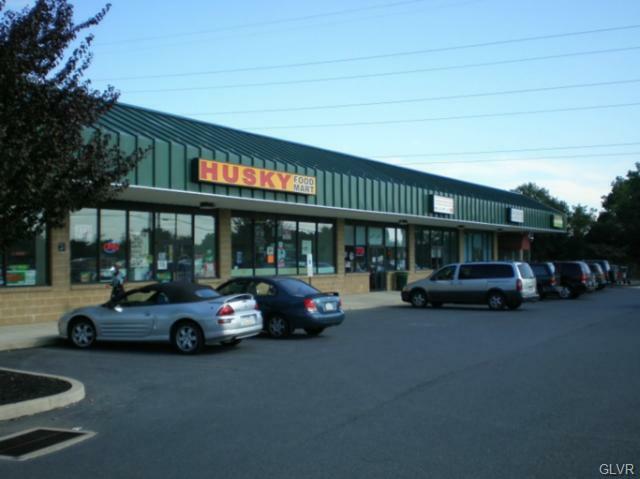 Space is currently built out.4,000 SF convenience/grocery store or retail space opportunity in growing residential area. 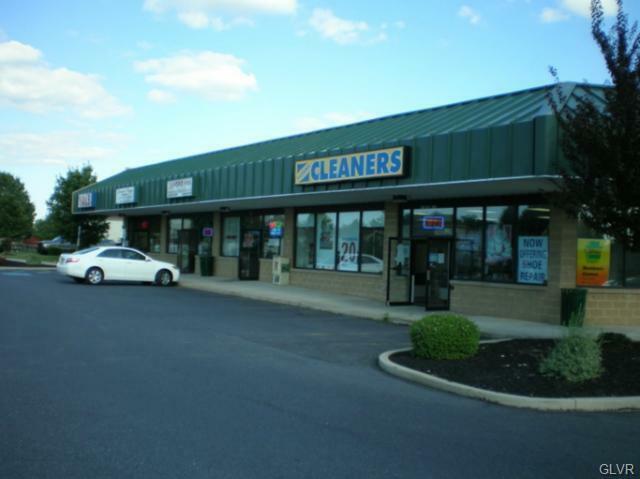 Crown Plaza is a convenience strip center located in Palmer Township (Easton), PA. Very rapidly growing residential population. Excellent visibility. Ample onsite parking. Easy ingress/egress. 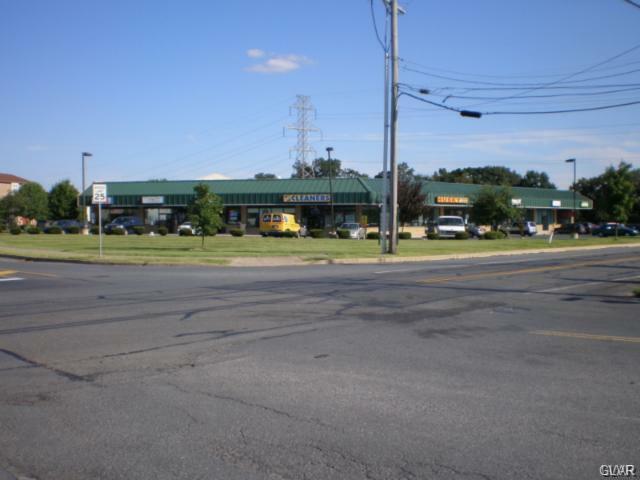 Excellent opportunity for grocery/convenience store, day care, hair salon/spa, office/professional/medical uses, tanning and more.